Have you ever walked into a Doctor or Dentist's office and thought "This place could use a good cleaning"? We have, and that is why we added office cleaning to our service menu.  At Domestic Engineering Cleaning Service, we believe first impressions are important, so we do our very best to make sure that the impression you make on your client is the best it can be. In the bathrooms, which is the most important room to keep clean they miss even more.